New OxygenOS Open Betas For OnePlus 3/3T Bring February Security Patch, Raise To Amswer Call Feature & More - AndroGuider | One Stop For The Techy You! 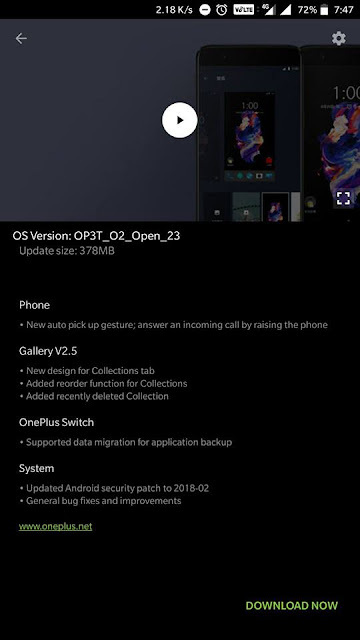 OnePlus released OxygenOS Open Betas for the OnePlus 5 and 5T just two days back, and now the Chinese company has released new beta builds for the OnePlus 3 and 3T. Unlike the OP5/5T, the OxygenOS Open Betas for OP3/3T are based on Android 8.1. OnePlus had said in an AMA that the OP3/3T would be updated to Oreo 8.1. Those users who are are on an old beta build will be getting an OTA update for the new build. If you are using the stable version of OxygenOS, you can migrate to the beta path by following the links in the source. 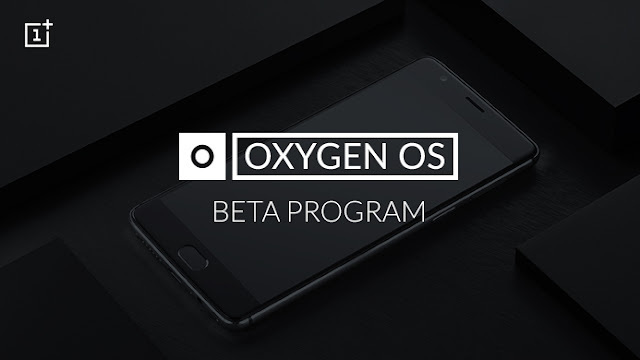 The beta versions of OxygenOS are meant for testing, and aren't as stable as the official OxygenOS builds (stable builds). 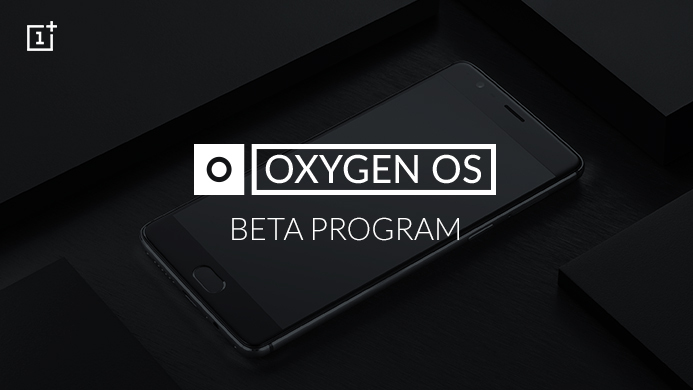 Additionally, once you install the OxygenOS beta, you will only receive the beta updates. Moving back over to the stable version of OxygenOS would require you to wipe the data partition which will erase all your apps, contacts and messages. 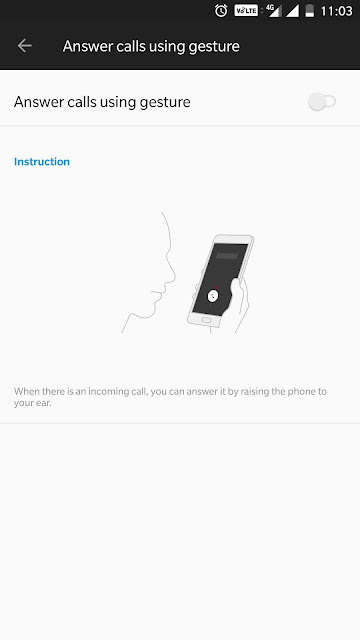 Being on the beta software allows you to try out the new features as soon as they pop up, even though they may not be stable enough. If you feel adventurous enough, you can give the beta builds a shot by referring to the links below.